Video: Mini Challenge 210 Edition quick drive | What Car? The Mini 210 Challenge Edition comes with enhancements to several areas and is in many ways a toned-down version of the John Cooper Works version that is the fastest model the brand has ever made. 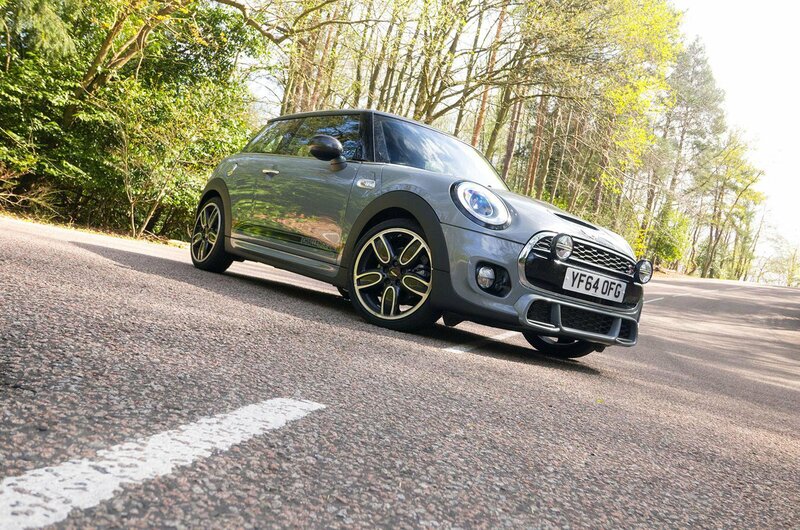 While this 210 edition is not quite as quick as the full-blooded JCW, it still comes with a selection of performance upgrades to make it that bit quicker, and sportier, than the standard Mini Hatch. The 2.0-litre petrol engine is the same as the one used by the standard Cooper S but it has been boosted from 189bhp to 207bhp. It also gets a sports exhaust that comes with two modes: Standard and Track. Mini says the Track mode is not to be used on the public road, so we took the 210 Challenge Edition to our track to see what it was capable of.